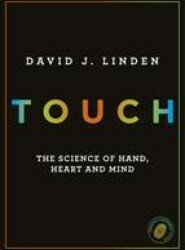 Exploring the many surprising facts and myths about our sense of touch, this book reveals how it defines us - and how, by understanding it, we can better know ourselves. 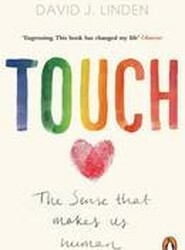 Why can't we tickle ourselves? Why do footballers who hug score more goals? Why does holding a hot coffee make us feel more positively about people? 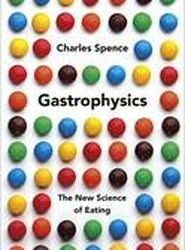 In this book the author reveals the secrets of our senses, and how to harness them to change your personal and professional life. Examines the relationship between drugs and pleasure, choice, and motivation, both in the brain and in society. This title focuses on common ideas about race, poverty, and drugs and explain why current policies are failing.